Tooway installation at Muirkirk, Scotland. 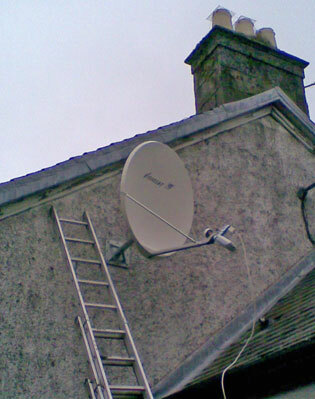 Satellite Internet forum › Satellite dish installations - pictures and descriptions › Tooway installation at Muirkirk, Scotland. Here are some photos of another Ku band Tooway installation I completed last week. 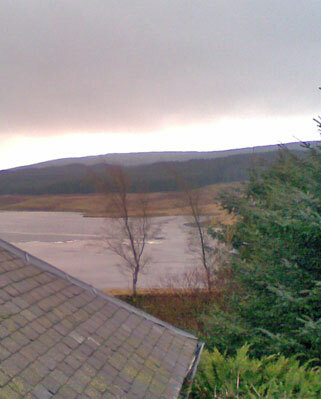 Further south this time, a place called Muirkirk just south of Glasgow, elevation for EB3 is less extreme but still looks low elevation in photos. View to the south east. Bentley Walker are sending Visosat dishes now rather than Channel Masters. Easier to build and very accurate.